The argument will continue: Relocate or renovate! Relocation is all good and well if the reasons are sound.If you are relatively happy where you are but feel the need to upgrade, renovation is an excellent option.From basic refurbishing of the kitchen and bathrooms, through painting to extending upwards and/or outwards, we offer a comprehensive solution to your needs. You can put everything into our hands from architectural needs to basic tiling and plumbing, electrical, joinery or re-glazing. When you renovate, you immediately upgrade your property and enhance its value. A2Z Maintenance can also advise you regarding over-capitalising. 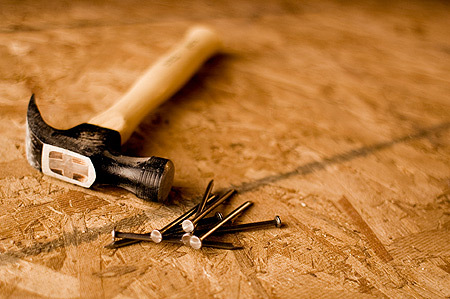 Remember there is no need to relocate when you can RENOVATE!